4785C. 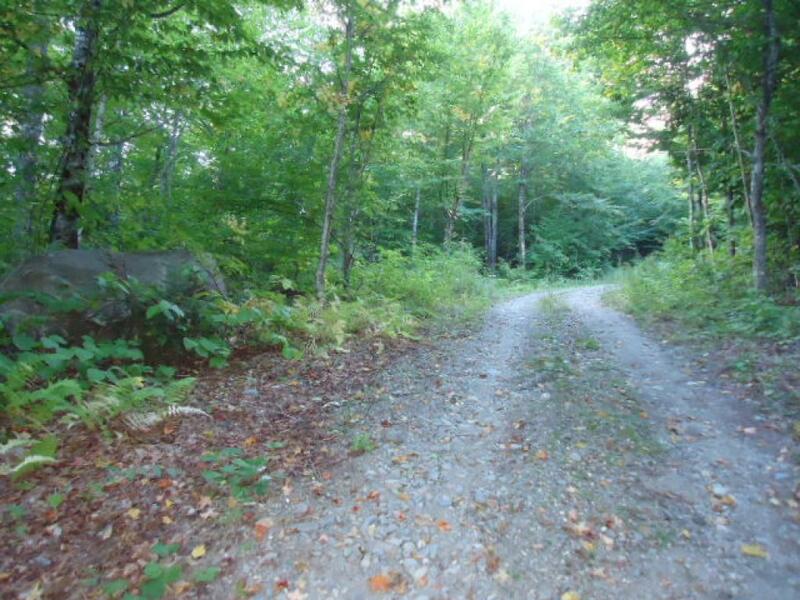 Own a piece of the beautiful Great North Woods, located in the sought after Hampshire Woods. Great building lot with potential mountain & lake views. Bring your plans here for year round access to your camp or home! 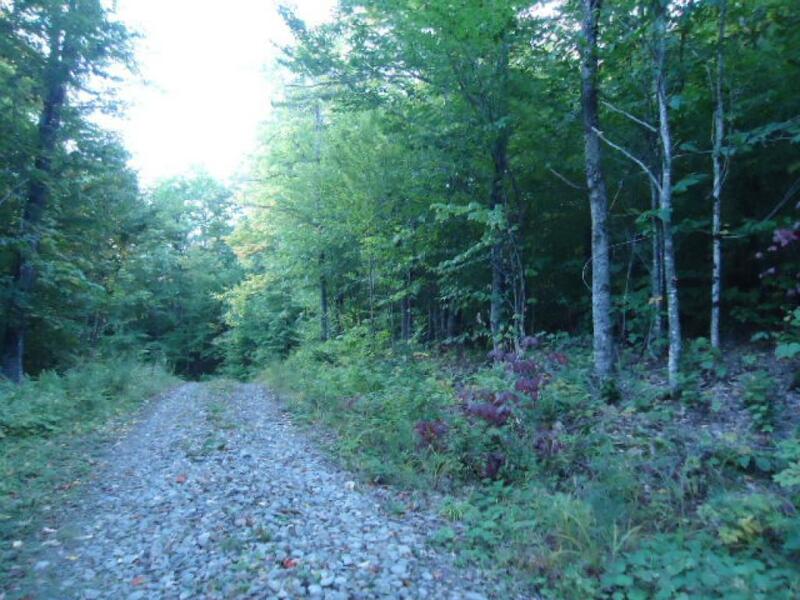 7.92 +/- acres with income from cell phone repeater that is located on the property. Great things are happening in the Great North Woods, come enjoy it here. Newer improvements to the lot, to include driveway grading and clearing. Great opportunity! Courtesy of Kimberlie Hamel of Raymond E. Davis Real Estate.